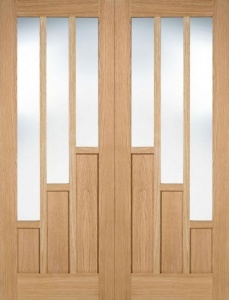 A contemporary horizontal and vertical grained panelled door with a 3 light design in obscure glass. 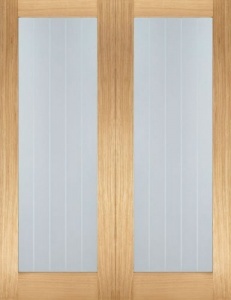 Equally at home in a modern apartment or contemporary home this doors comes with obscure glass thus allowing for a degree of privacy to be maintained. 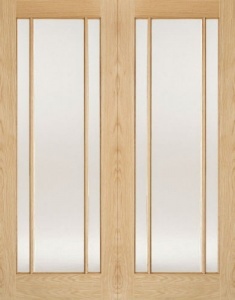 This range also includes a panelled and fire door version.